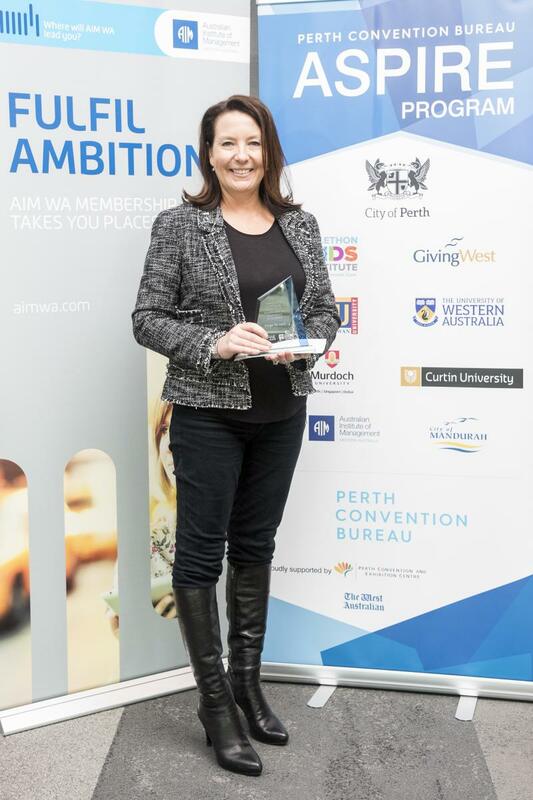 Paige is the Managing Director of the Western Australian Primary Principals’ Association. Paige is a Fellow of the Australian Institute of Management WA, a Fellow of Governance Institute Australia, sits on the WA Governance Council and is a graduate member of the Australian Institute of Company Directors. The Western Australian Primary Principals’ Association provides advocacy, Professional Learning programs, an annual conference, research papers, education forums, legal support and collegial support as an incorporated, independently funded professional associations with 1100 members across Western Australia. Paige will use the scholarship to attend the 2018 International Conference on Mindfulness (ICM) in Amsterdam and will explore the opportunity to bring a future Mindfulness Conference to Perth.